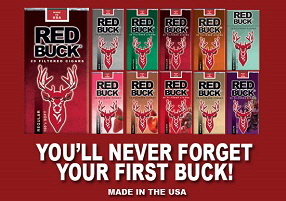 Internetsmokes.com collects no personal information on anyone who visits our site. We do for statistical purposes track traffic stats to see how popular a particular product is. our web site better overall. addresses, phone numbers and other important order data. We appreciate you and for you to continue to shop with us. assures all your personal information is protected. 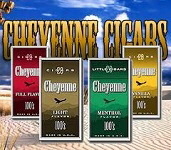 for any tobacco purchase made online or by mail order. in compliance with current Internet Laws regarding E-mail sent online. We never spam. this, your legal age, and the age of anyone you are purchasing for at checkout. of your particular jurisdiction regarding the payment of taxes.